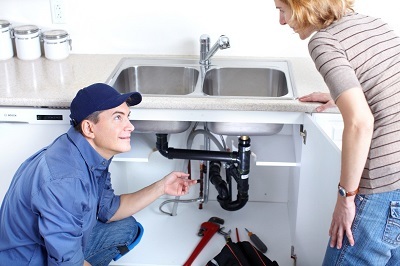 Drain Cleaning: Why Prefer Hiring a Professional Plumber in Aurora | Harris Plumbing Inc.
A blocked drain is one of the most common problems that home and business owners can encounter from time to time. However, this scenario could also prove to be quite costly if immediate steps are not take to address the issue. What are some signals that a drain may be blocked and how can companies that offer professional drain cleaning services in Aurora help? The most obvious indicator of a problem is when water fails to drain properly. This can occur at any location throughout the home but the bathroom tends to be the most common area. Should you observe that multiple drains are backed up, this could be a sign that the pipe to the cistern tank itself may be blocked.